If your child has been involved in high-level sport they have likely been coached by a tyrant. According to Liz Wiseman, author of the bestselling book Multipliers, a tyrant in the work place is the kind of leader who creates the kind of stress that causes people to hold back. 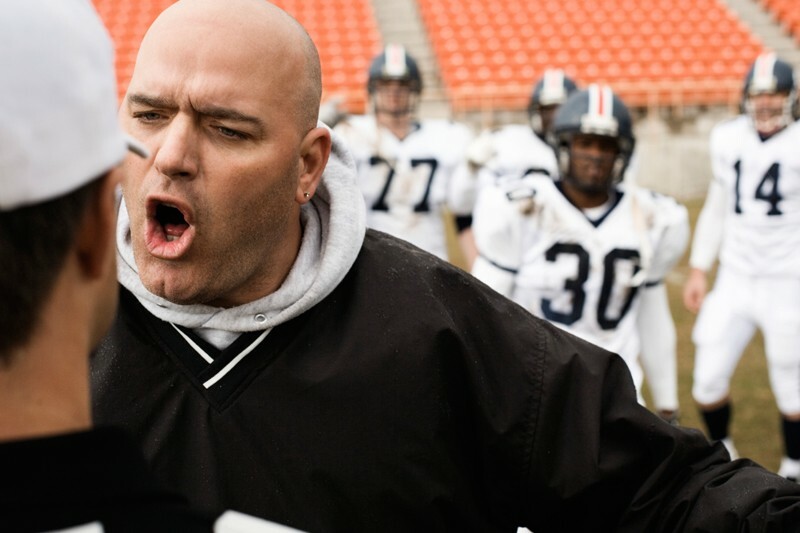 If you were to ask a parent or athlete to define a tyrannical coach they would describe them as leaders who are on a power trip, who yell at their players when they make mistakes, who use fear and punishment and withholding of playing time as their go-to tactics. I have heard time and again from both parents and athletes about the mental toll it takes on the child and the family to survive a season with this kind of coach. The question is, what can kids learn from this experience, and how will this help your child be a high-performing human in the future? According to research by Gallup, Inc., 60 percent of government workers are miserable because of bad bosses. Chances are at some point in your child’s working life they will be faced with trying to achieve their career goals while working for a tyrannical boss. Sticking it out and learning how to perform in a sports environment will give your athlete experience in dealing with this kind of leadership later in their careers. They will learn that it is still possible to achieve the success you want in your life despite poor leadership. When parents tell me that a coach is verbally or physically abusive to their child I recommend reporting the coach to whatever coaching organization oversees the coach or taking the child out of that situation if the organization does not remove the coach. Teaching your athlete about the proper steps to report this kind of leadership to the appropriate higher authority will educate your athlete on how to stand up for themselves. It will also teach them how to protect others by bringing this type of information to the people who do the hiring. Children need to learn that when you know something is wrong you have to do something about it, and reporting it is often the best first step—it’s part of being a responsible citizen. The fact is that 95% of Fortune 500 CEOs were varsity sport athletes. Playing for a tyrant will give athletes and the future leaders of the corporate world the experiences they need to understand what kind of leader they want to become at work. Sometimes people learn because of the leaders in their life, and sometimes they learn in spite of them. In her book Liz Wiseman also talks about Liberators. They are the opposite of Tyrants. She defines a Liberator as a leader who creates a safe, open environment but who also relentlessly demands the best work from those around them. As an athlete I have played for both a tyrant and a liberator. I have learned many things from both. 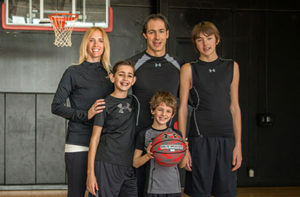 As a mom I hope that my children are exposed to mostly liberators but as a sport mom I want them to be exposed to both. Now I know that is a bit of a controversial thing to say, but I would rather my children get some practice dealing with a bit of adversity now so that when they go into the working world they will be able to draw on their experience of sport coaches that were tyrants. I believe it will help them know that they can get through it and achieve their goals so they can become the high-performing humans I know they can be. If your kid is playing for a coach that yells, show them this video and they will understand the life skills they will learn by sticking it out. 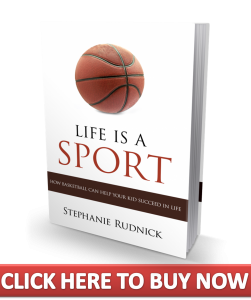 To read more about the lessons children can learn from sport—both its great side and its ugly side—pick up my book Life Is a Sport and read real-life stories about how you can help your child navigate the world of sport so they learn the skills they need for success in life. Follow our adventures on Facebook, Twitter and Instagram.